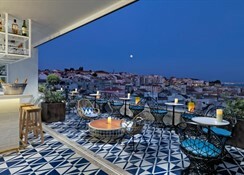 H10 Duque de Loule is a beacon of authenticity in Lisbon, the city of light. 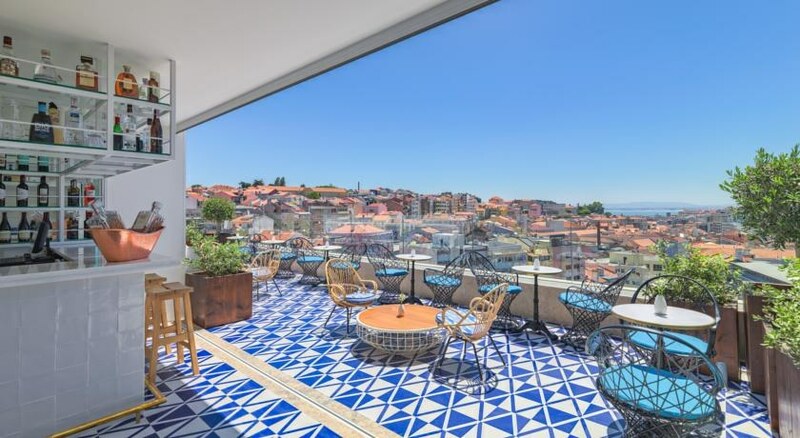 This 4-star superior hotel lives within an historical building, and breathes traditional Portuguese décor laced with contemporary spice. 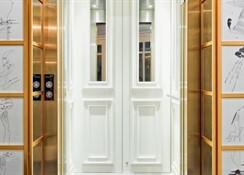 Only 500m from Liberty Avenue, it has style and grace and a distinctive fashion; just like you perhaps! The H10 Duque de Loule wears its Lisbon heart on its sleeve – it may be love at first sight. 50m from the nearest metro station. 1.5km from Bairro Alto & Baixa / Chiado; 2.5km from Castelo de São Jorge. 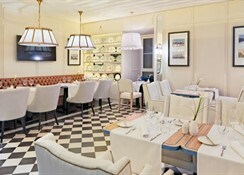 Tasty food for thought at the elegant Duque de Loule: a fusion of Portuguese and Spanish flavours in the a la carte restaurant followed by relaxation in the charm of the Library Bar. Here you can snack and read-up on the culture and history of the area. 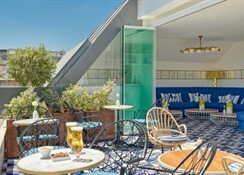 Before or after a fun night out in the city, sip a cocktail on the chill-out roof terrace and take in the panorama of Lisbon and the Tagus estuary. To maintain your stamina (and youthful good looks): in between serious sightseeing, delicious dining, rampant retail expeditions and naughty nightlife, hit the gym for a rejuvenating workout. The design and décor of your room will stir your senses. It’s elegant comfort with little details and accessories to pique your imagination. 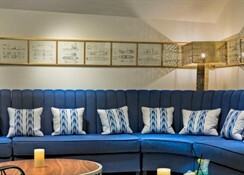 Quality amenities, refreshments and technology combine for a restful and rewarding stay. 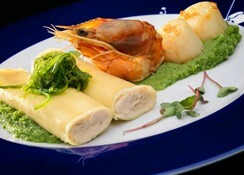 Only 8km from Lisbon Airport.